The 2018 Milwaukee Symphony Orchestra – On Stage radio series celebrates the centennial of Leonard Bernstein’s birth. Highlights of the 2018 series include works by iconic American composers such as Leonard Bernstein, Aaron Copland, Samuel Barber and George Gershwin as well as a focus on contemporary works by living composers such as Jake Heggie, Nico Muhly, John Adams, Augusta Read Thomas, Pierre Jalbert and Joan Tower. The MSO is a pioneer among American orchestras. The orchestra has performed world and American premieres of works by John Adams, Roberto Sierra, Phillip Glass, Geoffrey Gordon, Marc Neikrug, and Matthias Pintscher. In 2005, the MSO gained national recognition as the first American orchestra to offer live recordings on iTunes, and continues to offer over forty albums available for download. 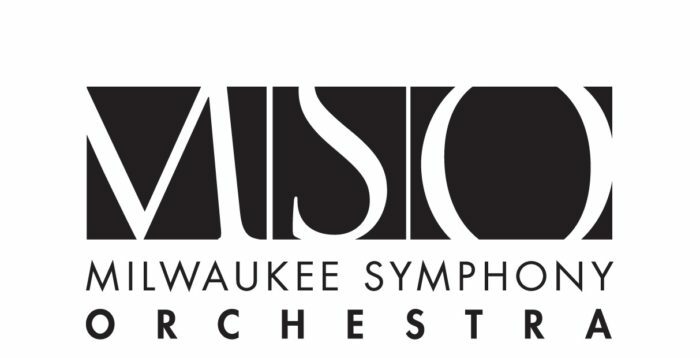 A cornerstone of Milwaukee’s art community, and as Wisconsin’s largest cultural organization, the MSO provides enrichment and education activities for audiences of every age, economic status, and background. The MSO’s education and outreach programs are among the most highly regarded of any American symphony and locally reach over 40,000 children and their families through initiatives such as Youth & Teen Concerts, Meet the Music pre-concert talks, Friday Evening Post-Concert Talkbacks, and MSO Stars of Tomorrow. The Orchestra’s signature, nationally-acclaimed Arts in Community Education (ACE) program is the most comprehensive education initiative ever undertaken by an American orchestra and for over a quarter of a century has been the model program for countless U.S. orchestras. 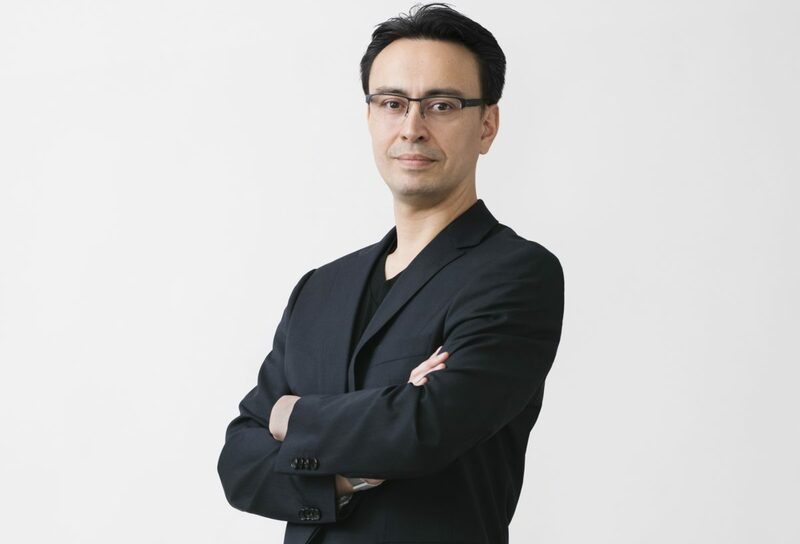 On November 12, 2018, Maestro Ken-David Masur was named the seventh Music Director and Polly and Bill Van Dyke Music Director Chair for the Milwaukee Symphony Orchestra. Congratulations to the MSO and to Maestro Masur on this exciting development! You can find more information, including a bio, press release, and critical praise, at this link.